I love Meetup's mission. They're working to help build connections every single day, every single minute (You can even check out how many people are signing up for Meetups every minute on their about page). Here's some images from my time working with Meetup. And if you're looking for a cool platform to connect with others, Meetup is definitely the one. 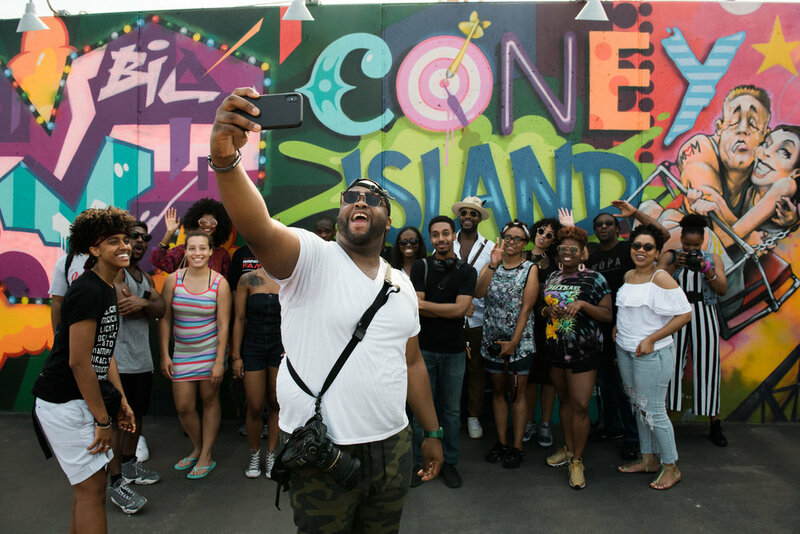 Gerold, one of the founders of the SLAPcollective, takes a selfie with members during a photowalk in Coney Island, Brooklyn. 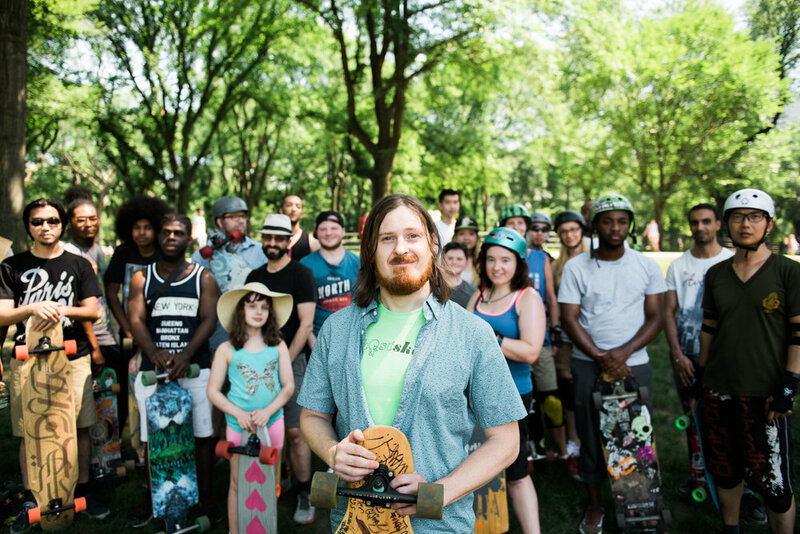 Stuart Anderson, organizer of Ghostskate NYC, with his community of longboarders and skateboarders. 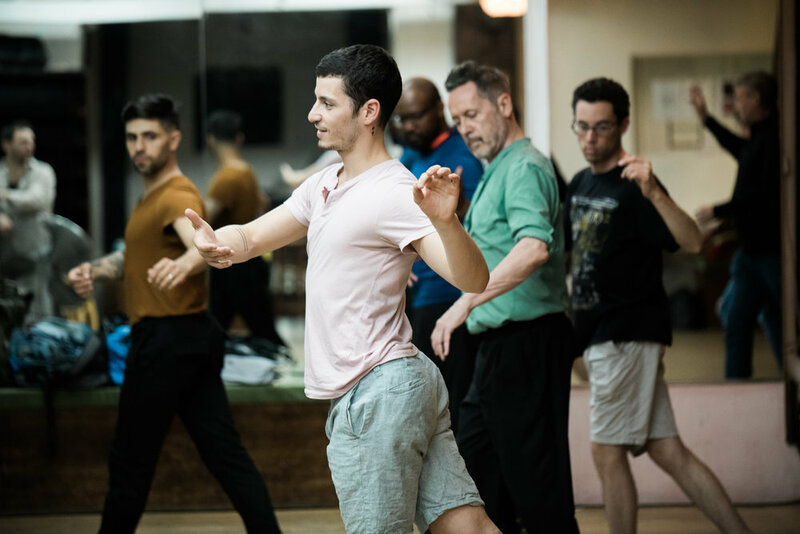 Alonso leads members of Queer Tango NYC through some intermediate steps. Members of Improv NOW! - NYC go through some warm up activities at the start of their meetup. Members of the NYC Indoor Rock Climbing Newbies! group take turns climbing and spotting. Another angle of the above image.